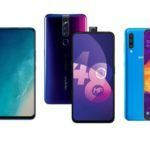 OPPO launched the F11 Pro smartphone in India, last month. 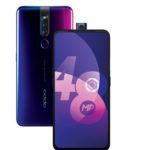 The company is now gearing up to launch a limited edition variant of the F11 Pro in India dubbed OPPO F11 Pro Marvel Avengers Limited Edition in Malaysia. 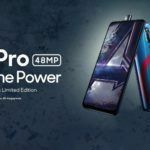 To commemorate the release of Marvel’s Avengers End Game on April 24, 2019, OPPO will be launching the limited edition of the F11 Pro. The collaboration between OPPO and Marvel is similar to OnePlus and Marvel that resulted in OnePlus 6 Marvel Avengers Edition last year to promote Marvel Avengers Infinity War movie. 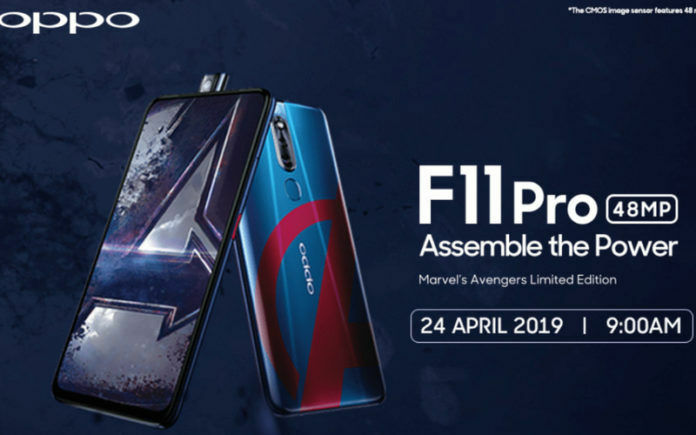 The OPPO F11 Pro Marvel Avengers Limited Edition will debut on April 24, 2019, at 9 AM in Malaysia (6:30 PM IST). Distinguishing factors between the standard OPPO F11 Pro and Special Edition F11 Pro are design and storage. Other than the differences in terms of design and storage capacity, both the variants are intrinsically identical. The Avengers Limited Edition comes with a Blue rear panel donning the Avengers logo, and the power button is in Red. 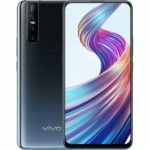 Concerning storage, the OPPO F11 Pro Avengers Limited Edition features 128GB of internal storage while the standard variant settles for 64GB of inbuilt storage. Rest all the specifications remain the same. 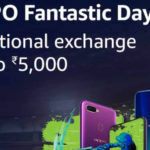 The OPPO F11 Pro price in India is INR 24,990. It is available in a single variant in Thunder Black and Aurora Green color options with 6GB of RAM and 128GB storage. As for the Avengers Limited Edition, it is not clear whether OPPO will launch it in India as well. 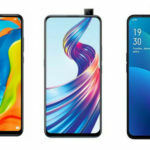 Given the massive fan-following enjoyed by Marvel’s Avengers franchise in India, OPPO must consider launching the OPPO F11 Pro Avengers Limited Edition around the End Game release in India. The OPPO F11 Pro Avengers Limited Edition, just like the standard variant, features a 6.53-inch full HD+ display with 2340×1080 pixels resolution and no notch resulting in an all-screen design. A MediaTek Helio P70 SoC paired with Mali-G72 MP3 GPU powers the smartphone with 6GB of RAM. For optics, the OPPO F11 Pro has a 48MP+5MP dual camera setup on the rear and a 16MP pop-up selfie camera on the front geared with Ultra Night Mode for low-light photography and Dazzle Colour Mode that uses AI engine to capture vivid shots. The phone is also equipped with HyperBoost technology for loading apps faster and optimizing their performance. On the software front, the phone runs Android 9 Pie-based ColorOS 6.0. Connectivity options on the OPPO F11 Pro include dual-SIM, 4G LTE, Wi-Fi 5, Bluetooth 4.2, Micro-USB port, a 3.5mm headphone jack, and GPS/ A-GPS. A 4,000mAh battery with VOOC Flash Charge 3.0 fast charging backs the smartphone touted to deliver up to 12 hours of video playback. There is a rear-mounted fingerprint sensor onboard. Check out our review video for the OPPO F11 Pro below.